LARGE TACK SECTION 800 SQ FEET OF TACK WEAVER LEATHER, CLASSIC EQUINE, REINSMAN, OVER 400 ROPES IN STOCK FROM FASTBACK, CLASSIC, RATTLER, AND CACTUS. EVERYTHING YOU NEED TO PERFORM TOP NOTCH 23954 S. POWER RD. Black Mare Tack & Leather At Black Mare Tack and Leather, we can create or repair your leather goods. We service most of Central Arizona, and are experienced at repairing all manner of tack. Cooling vests for riders to escape the heat! Simply dip in water, wring out the excess, towellthe inside, and wear! You stay dry inside, but cool for hours! Special treated fabric will last for hours, when drying, simply add water and enjoy! Can be handwahsed 500 times before treatment is gone from fabric. Wear for warmth in the winter, dry. Also have NECK COOLERS for horses and DOG JACKETS to keep your best friends cool and heat stress free. Range from $64-98. We carry new and used tack. We welcome consignments. You can’t beat our quality and prices. We also carry Nutrena Feeds and Show Master feeds. State Line Tack More than 3,500 brand-name products and supplies for you and your horse at absolutely unbeatable prices Northeast corner of E. Hampton Ave. & Power Rd. We provide tack, chaps, western décor and most importantly personalized awards. We are offering a special right now on bronc halters, nylon halters with hair-on cowhide noseband, bling conchos and personalized for $65, (reg $85) only though the month of July. 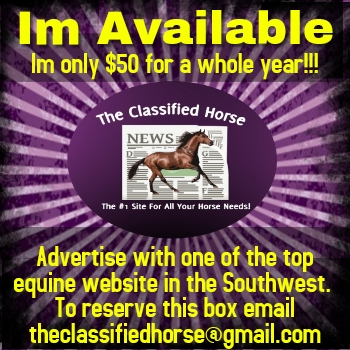 We are located near Turf Paradise and specialize in the needs for the competitive horse. 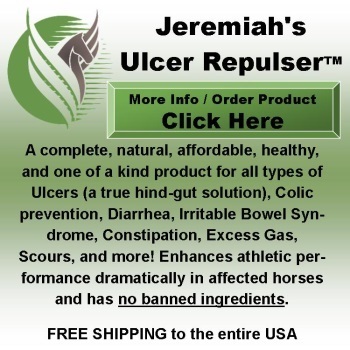 We do not believe in the huge mark ups on horse products. INCREDIBLE PRICES. We have Gateway and Trailease products plus much more. Cash or Check only. Open 5 days a week during racing season (October- through May 4) Off-season call ahead and Boyd will meet you at the store. Tack Solutions is a 99% consignment store for all your horse needs. We consign and sell saddles, tack and clothing for all disciplines of riding. Whether you are buying or consigning, we are worth the trip. Stop by and browse our store. Always accepting consignments. Tack Et Cetera Check Out the Many Great Deals 4532 E. Lone Mountain Rd. Texas Star Saddles We have a wide variety of saddles and tack available as well as western home decor. Wild Bill's Western Wear Clothes for Today's Cowboy! 16711 W. Williams Field Rd.